DP/Pro (1997) is a very deep an powerful effect unit with two separate stereo effect engines utilizing two pieces of the second-generation 24-bit ESP2 custom VLSI chips combined width new algorithms. For each of the two effects user can select any of 41 algorithm. Each algorithm offers its own set of predefined presets to build effects from, the Ensoniq manual refer to them as variations. Six possible routing paths for the two stereo ESP2 engines are user assignable, although some algorithm will enforce restriction to which routing are possible. 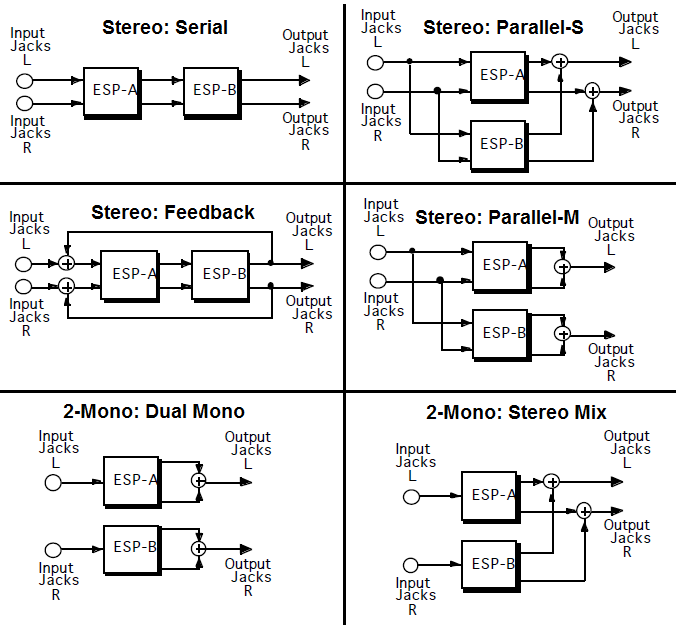 Each ESP has its own in/output mixer settings independent of what algorithm its running. However one professional feature are missing, DP/Pro do not support side chain control from external source. DS/Pro has a very advanced MIDI scheme. Parameters for the two effect units and the global settings for the unit itself are separated onto 3 selectable MIDI channels. In the operation manual there are a lot of focus on real-time manipulation (modulation) of parameters. Four (two for each effect) assignable tweak knobs that can be created with custom names for each preset. The Lexicon fader remote might be the inspiration for this feature. There are also two free standing LFO's available. Presets are organized in 4 banks of 128 variation where bank 0 and 1 are user banks and 2 and 3 are static in ROM. The leftmost digit on the red LED display show bank number when in preset select mode. DP/Pro can save 10 songs with a chain of 10 effects which can remotely be stepped through from MIDI or foot switches. 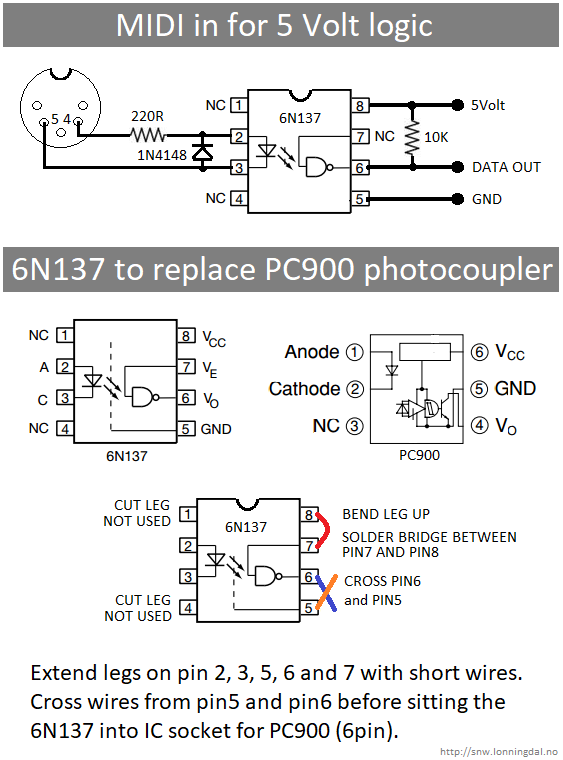 Interestingly a 24bit ADAC upgrade where sold as an optional PCB for user to install by them self. 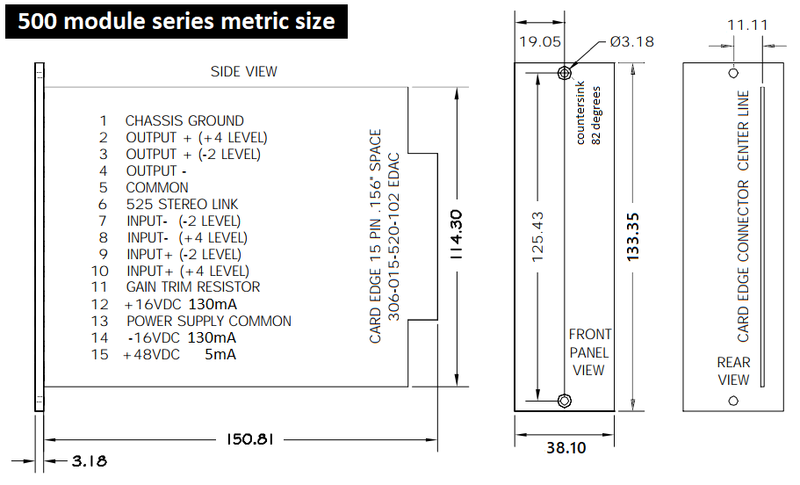 Standard DP/Pro use 20bit converters from Crystal (Cirrus Logic) ADC CS5335 and DAC CS4327. Although my understanding internal processing in ESP2 run 24bit. Digital I/O Board were also an option (but never released), providing both AES-EBU and S/PDIF digital inputs and outputs for the DP/Pro at max sample rate 48kHz. While the simplest algorithm only have 4 user paramaters some of the more advanced algorithm can have more than 40 user parameter to create custom variation (presets) from. Luckily Ensoniq did a fine job documenting each algorithm in the operation manual. Note that many of the algorithm have multiple and editable functions not defined in the algorithm name. For instance Multi-Pitch Shift not only consist of 6 pitched voices (channels), but also have effects like Delay, freq. filter on the variable feedback and stereo panning for each of the 6 voices. The way it looks to me DP/Pro seems to be the next generation from DP/4 (1993). 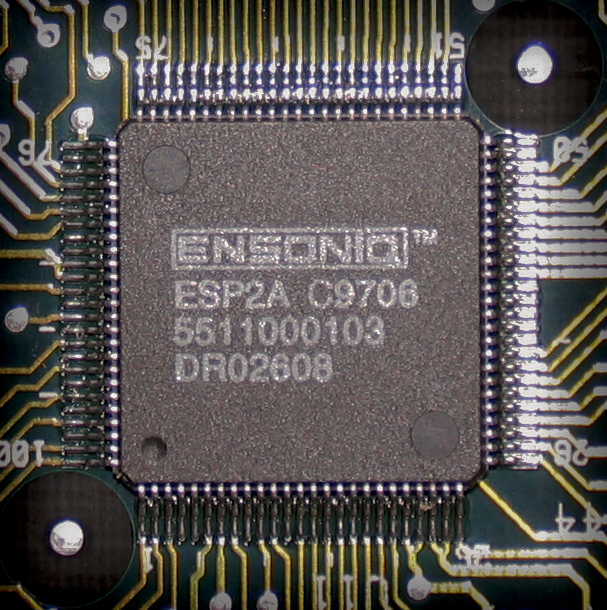 But rather than taking the new ESP2 platform to the flag ship model DP/4+ (1995) Ensoniq first replaced DP/2 (1995) as a training exercise while iron out any snag and to fine tune algorithms for the new ESP2 chip. Having 24bit ADC and digital in/out as option indicate that the unit was geared towards touring musician at a lower price point where Yamaha, TC Electronic and Lexicon already had popular products. Volume sales where and still are important to get prices on custom chips down. Not having side chain and digital in/out as standard could indicate that there might have been plans for a more advanced studio unit to come. DP/Pro are rather scarce due to a short lifespan of a few month on the marked before Creative early 1998 acquired Ensoniq to use their knowledge programming computer drivers. Then merged the company with E-MU. One can speculate if low DP/series sales up to then where reason Creative didn't want to continue investing in it. Combined with already having success with their consumer EMU8000 chip and now focusing mostly on computer related music gear. ESP is an acronym for Ensoniq Signal Processing. Here are the 41 algorithm available with firmware version 1.10, not to be confused with presets or variation. 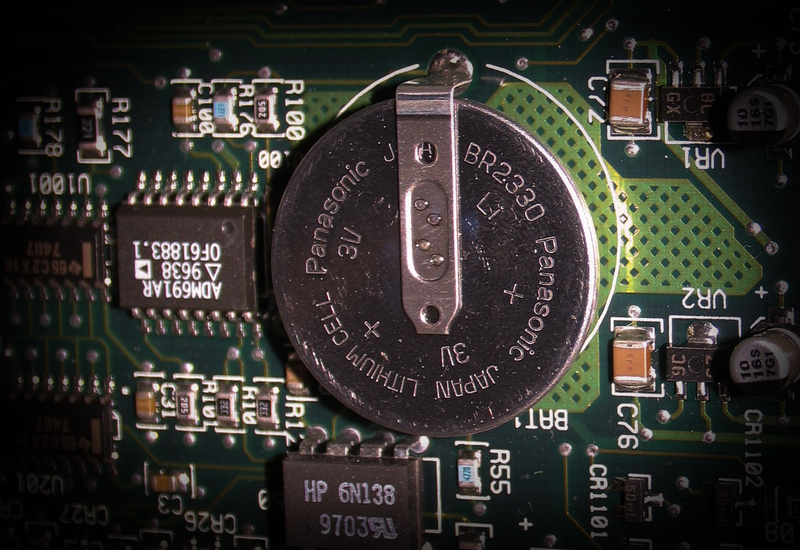 I agree from a reliably standpoint backup batteries should be soldered to circuit board. But seriously, do they have to mount them so the complete unit must be taken apart? These button cells are now, and where back then sold with soldering tabs so the battery can stand up and both soldering tabs can be reach from top side.